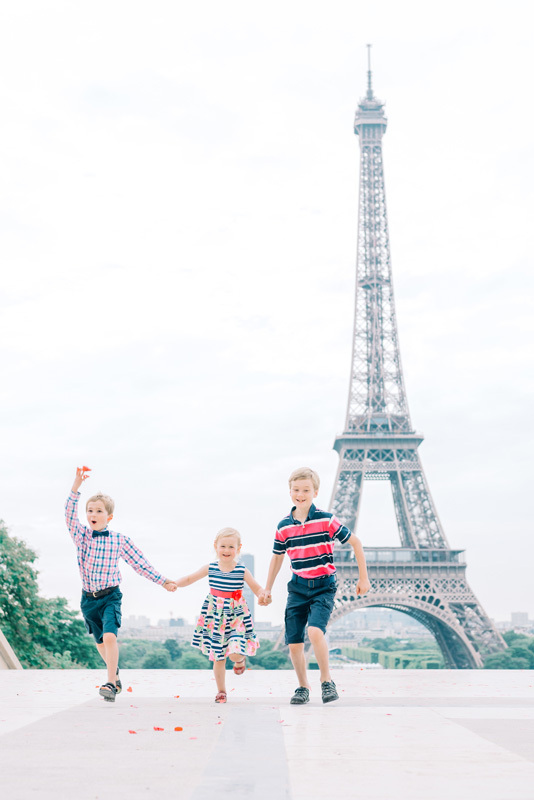 Tim Moore is a Paris photographer specialized in engagement, elopement, honeymoon, family and portrait sessions. His unique and elegant style is at your service to create fantastic memories of your stay in Paris. Welcome to Tim Moore Photography! Tim is a wedding, family and engagement photographer based in Paris and offering to TELL YOUR STORY through elegant and natural pictures inspired from magazines’ editorials. Located in Paris, France, Tim travels to other cities for sessions. He also travels to Greece three times a year for portrait sessions and weddings. Tim services areas within Paris and France in general. To book your photo session, to get more information or even just to say hi, visit our CONTACT page and fill out the form. Each love story tells the unique love of a couple. As a photographer in Paris, Tim is lucky enough to meet couples from all around the world and with very distinct backgrounds. The word "Family" is one of the most important word in our collective conscience. Working with Tim was an absolute blast! Seeing as how we weren’t from Paris, Tim made finding a “foreign” photographer such a breeze. He was always quick to answer our emails and was detailed in his vision for our session that left us with nothing but excitement. Even though the day was cold and a little wet (only in the morning), we didn’t mind spending hours in the cold because we were having such a great time going from place to place. Tim was fun, courteous and made the experience very comfortable and relaxing. We never once felt rushed or awkward. The pictures turned out amazing! 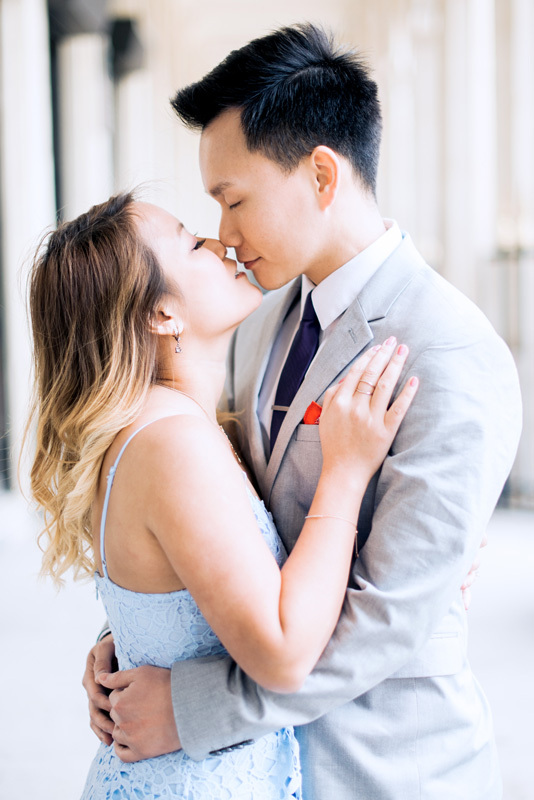 We can’t give this man enough compliments but greatly appreciate his time with us and we are so glad we were able to connect and get our engagement photos done by someone who is passionate about what he does. I first contacted Tim about 6 months ahead of our trip to Paris. I explained that we wanted family photos of my husband and I along with our 3 children. Tim explained the entire process in detail, provided great directions of what to pack and what to wear, and was awesome to work with. We did a 2 location shoot and Tim spent over 3 hours with my family. I simply can not wait to put the images on our Christmas cards and frame them for our walls. It was a splurge to hire a foreign photographer, but I would work with Tim again in a heartbeat. Can't thank him enough for his patience, his vision, and his "good eye". What's more important than Family?